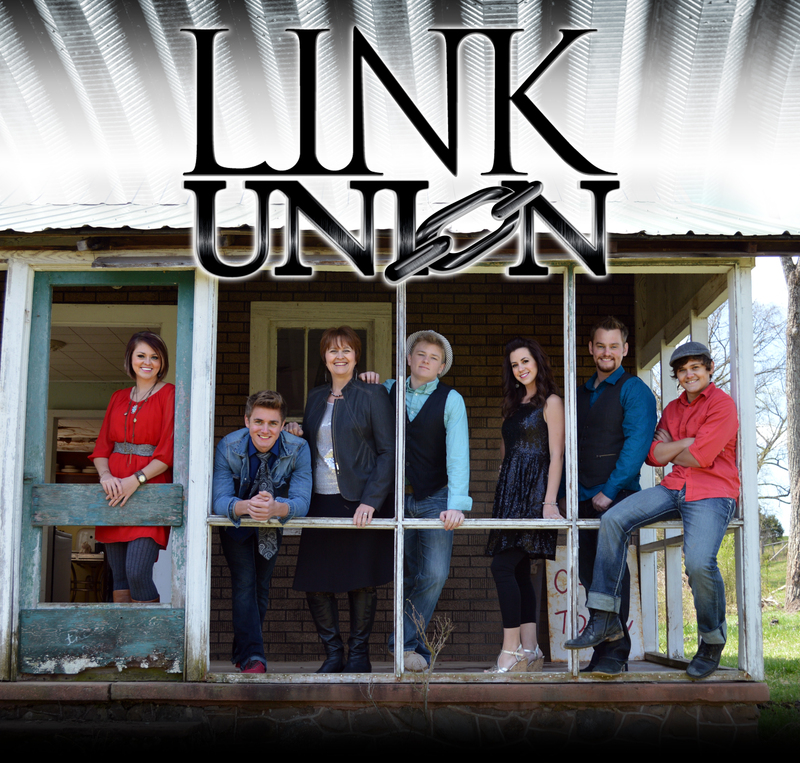 FBCER is excited to have award-winning musical group Link Union back to led us in a celebration of Christmas through their unique mix of folk, rhythm & blues, jazz, swing and gospel new grass. 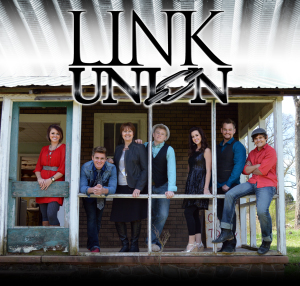 Link Union is an eight-member band that has performed in over two-thousand venues across the United States and Canada entertaining thousands with their fusion of old time musical instruments and stunning vocals… emerging with a fresh new style. You will not want to miss this concert as it will be a refreshing and exciting time. 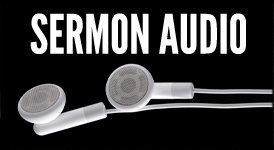 Get your free ticket to this concert on Sunday mornings at the FBCER welcome desk, by contacting the church office at 262-5453 or by using the form below. 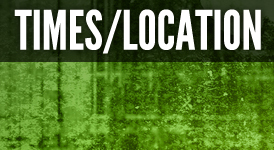 Space is limited so please don’t wait to get your tickets.